An unavoidable difficulty with books that deal with Japanese swords in general is that the workmanship of a smith has to be reduced to its most important characteristics which can be seen on the majority of his works. It is here that this work comes into play, with the motive to provide more concretely described reference examples. Unique is that – depending on the blade – former participant’s kantei bids are also addressed. This means that one’s own approach and attempt at attributing a blade may also be comprehended. 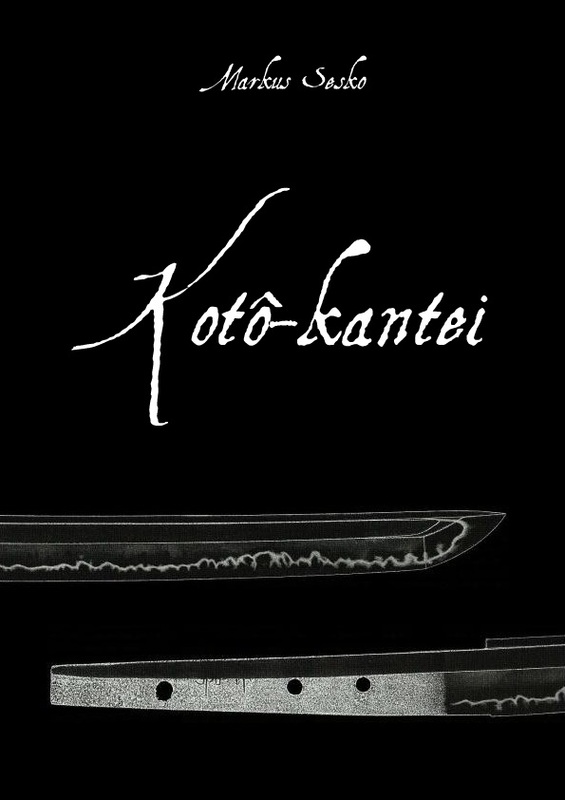 With the 189 introduced kotô blades from altogether 19 provinces (including the five gokaden) this volume constitutes an extensive reference work. The order starts in the classical way, namely with the gokaden Yamato, Yamashiro, Bizen, Sôshû and Mino.